Joanna Hope Frill Hem Skirt is rated 4.3 out of 5 by 4. Exclusive to us - JOANNA HOPE. 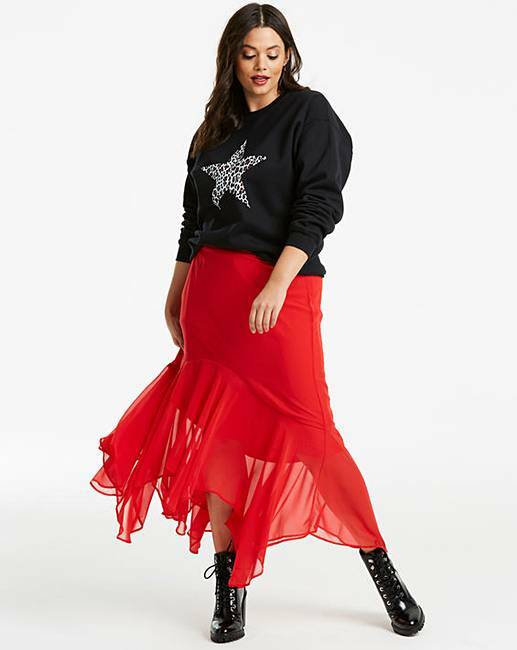 This is a great shape skirt to flatter the figure. 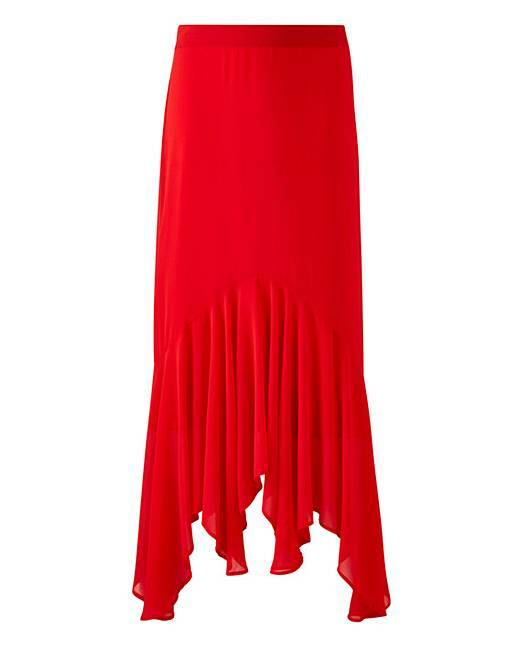 Maxi length with hi low hem and gathered frill. In a georgette fabric that's fully lined in a soft jersey knit. This skirt skims the body but does not cling. With partial waist elastication and zip fastening. 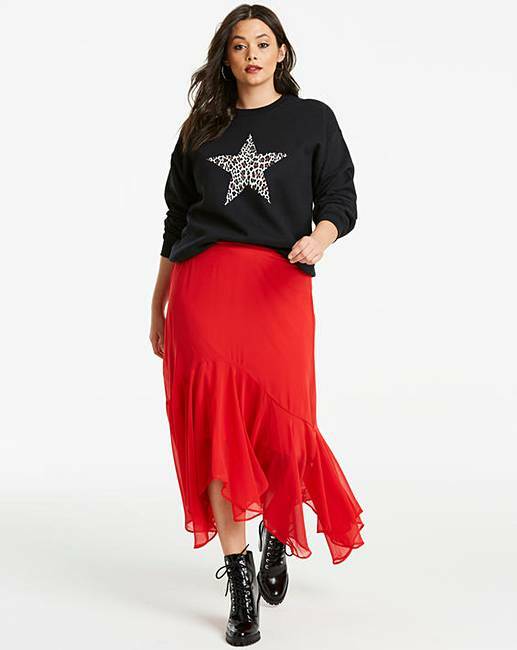 Rated 4 out of 5 by ejr from Lovely skirt Lovely skirt which I wanted to purchase but sadly it's too long for me without 4" heels which I cannot wear at my age! And too intricate to re-hem at home. Good fit and great skirt so most disappointed that I'm not taller! Rated 5 out of 5 by Jackdaw from Lovely flowing skirt Beautiful flowing skirt with hanky edge, will be very special to wear, absolutely love this skirt! Rated 5 out of 5 by Bartine from Beautiful style When I saw this I just had to have it. Beautiful style, very flattering and a gorgeous colour.